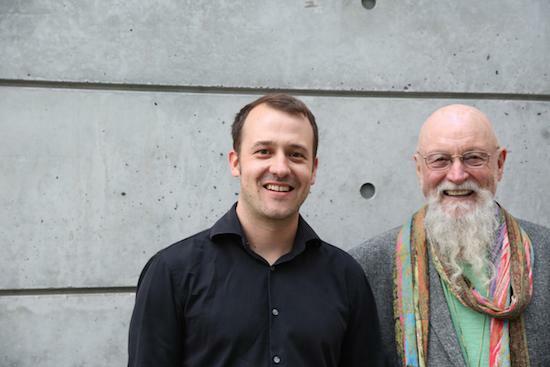 The first names for this year's TUSK festival line-up have now been announced with the bill headed by a live collaboration between Terry Riley and his son Gyan. Riley's set will mark a rare UK appearance from the US composer, while elsewhere on the line-up, there are confirmed sets from Montreal synth experimenter Sarah Davachi, Tokyo noise musician Otomo Yoshihide, Ceramic Hobs, Turkish alt-jazz collective Konstrukt and New York duo 75 Dollar Bill. More names will be added to the line-up in the coming months, alongside an extensive programme of film screenings and talks. TUSK will once again take place at Sage Gateshead and will this year run from October 12-14. 2018's edition marks the festival's eighth year. You can find more information, and get tickets from tomorrow (March 9), by heading here.